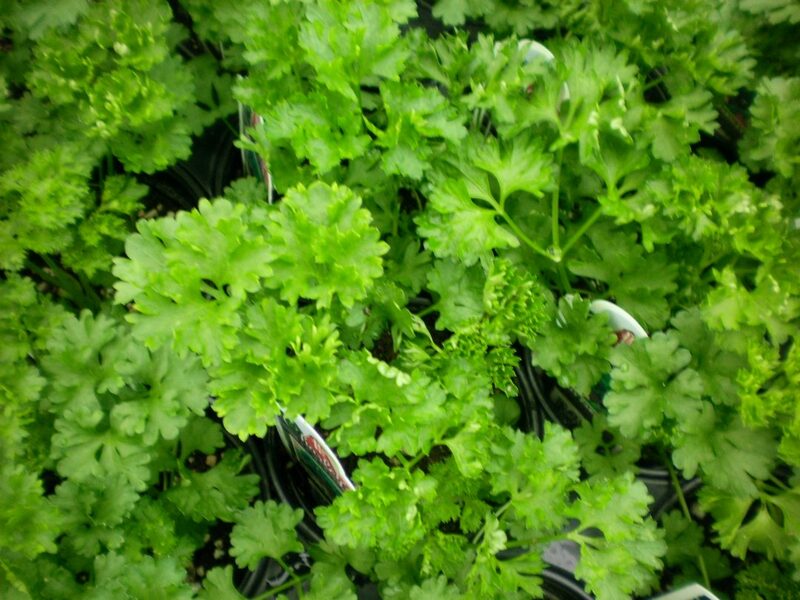 Curled Parsley is named for its curling dark green leaves, and is the most popular variety of parsley in the US. This tasty and nutritious garnish is not only rich in vitamins it also freshens breath. Either in the garden or enhancing your favorite dish, the Curled Parsley is highly decorative. 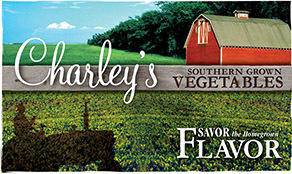 It can be used either as a garnish or chopped for added flavor in a variety of dishes, soups, stews, or sauces. 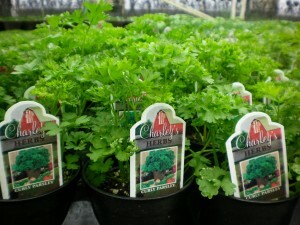 Tips: For better flavor and nutritional value use fresh parsley instead of dried. 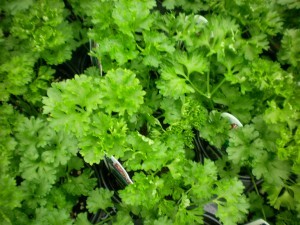 Or click here to buy Curled Parsley direct from www.buygardenvegetables.com.